Any keen fan of rap group P-Unit will have noticed one of the group’s members, Bon’eye, use of the alias Bogi Benda. 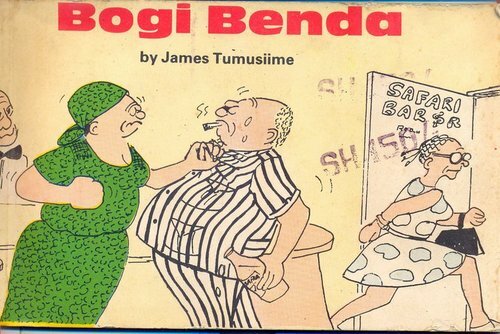 Bogi Benda was a cartoon character created by one of East Africa’s pioneer cartoonist, Uganda’s James Rwehabura Tumusiime. 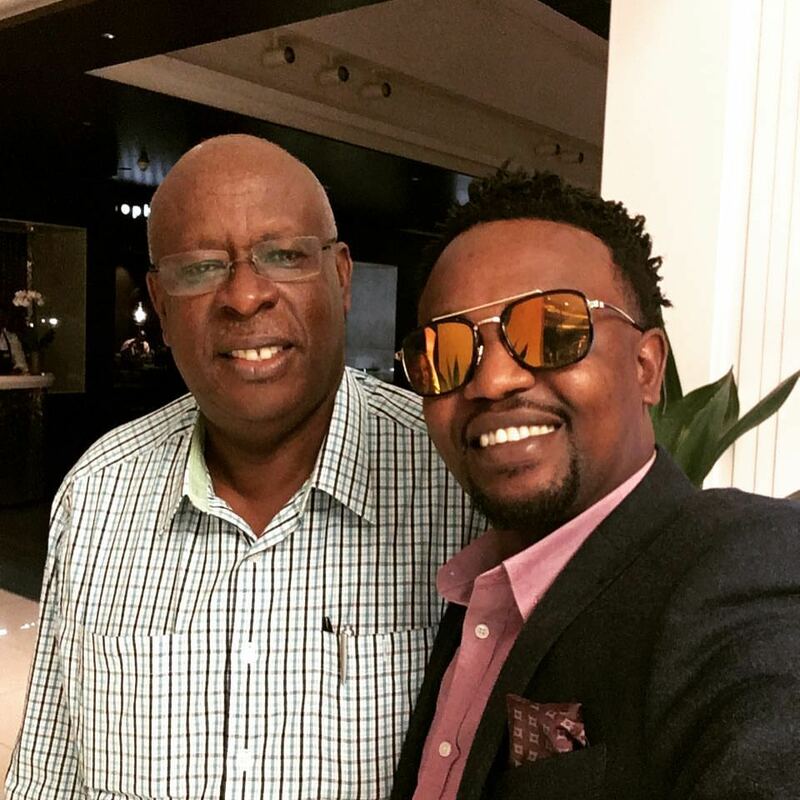 The Kenyan rapper, an ardent fan of Bogi Benda, now has plans to bring back the hilarious character. This after he met the creator James last week. He described the meet up as a lifetime achievement. We dug up some old strips of Bogi and a short video of Bogi Benda dance.